Rare listing in this complex! Perfect unit for full or part-time owner. Unit is being freshly painted. Open floor plan with new carpet in living area and bedroom. There's a private deck with a storage closet and view of the pool area which has a ramada along with other amenities and BBQ grills. There are tennis courts and shuffle board as well. 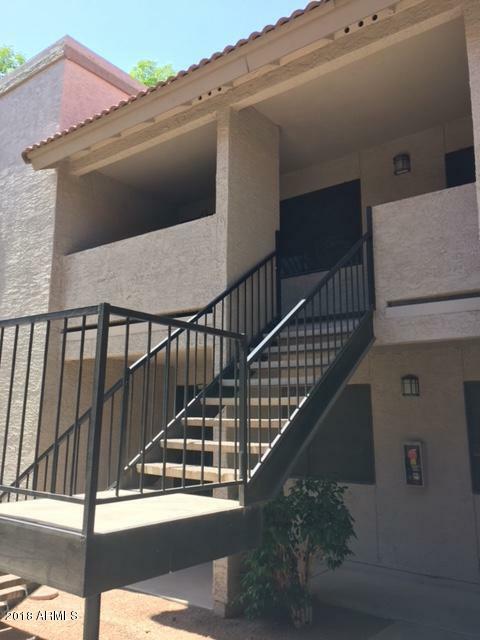 The low HOA includes use of all facilities, common area maintenance, garbage pick up and parking lot maintenance. 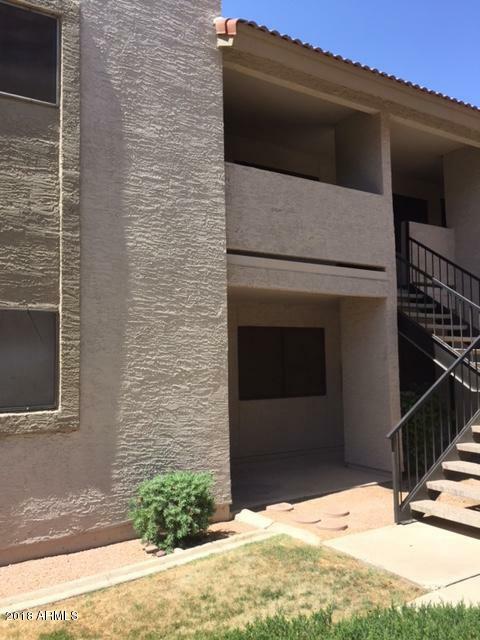 This unit is extremely clean and well maintained. It's a real bargain!